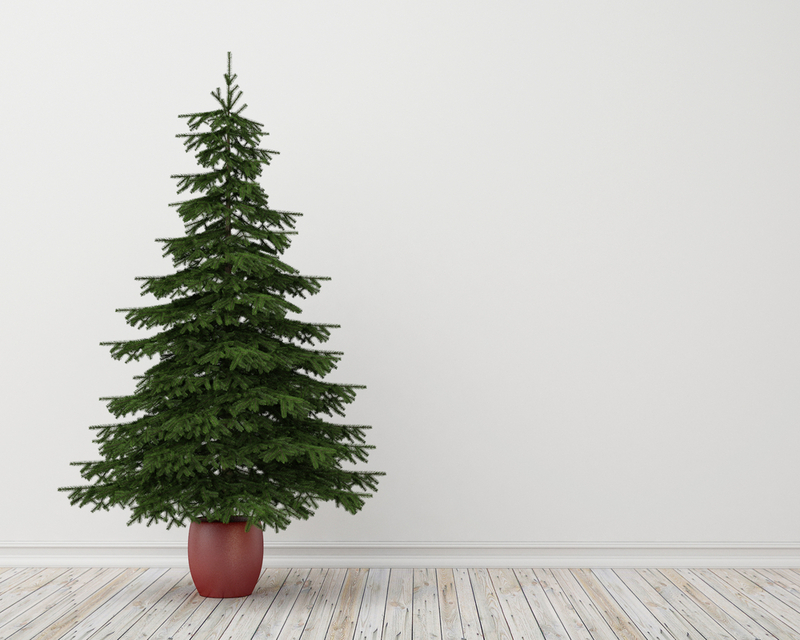 Oh Christmas Tree, oh Christmas Tree, in this series, Cathy Isom reviews what to do with your tree now that Christmas is over. That’s coming up on This Land of Ours. In the days following Christmas, many folks will choose to take all of the decorations down and put them away. Others wait until after New Years. Whatever date and time you prefer, one way or another you’re going to need to figure out what to do with that Christmas tree. 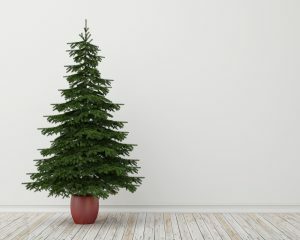 It’s a fact, Christmas trees do produce more trash annually but they are also easier, more productive, and possibly more ecologically-friendly to deal with. Especially for those trees that were not flocked with artificial snow prior to purchase. If you are not planning to recycle your tree, just remember to remove every last ornament, ribbon, and strand of lights and tinsel, so unnecessary waste doesn’t end up eventually harming the earth. Check with your local city or community for designated Christmas tree drop off sites or curbside pickup dates. In most cases, its preferred that the tree is cut into smaller sections for easier disposing.